A night dedicated to centering the voices of survivors of domestic abuse. Lexi Todd releases her first solo EP, "Maria, Immured" with Lucky Bird Media in October 2018 in honor of Domestic Violence Awareness Month. This 3-song EP chronicles Lexi’s experience of a close friend’s abusive relationship. 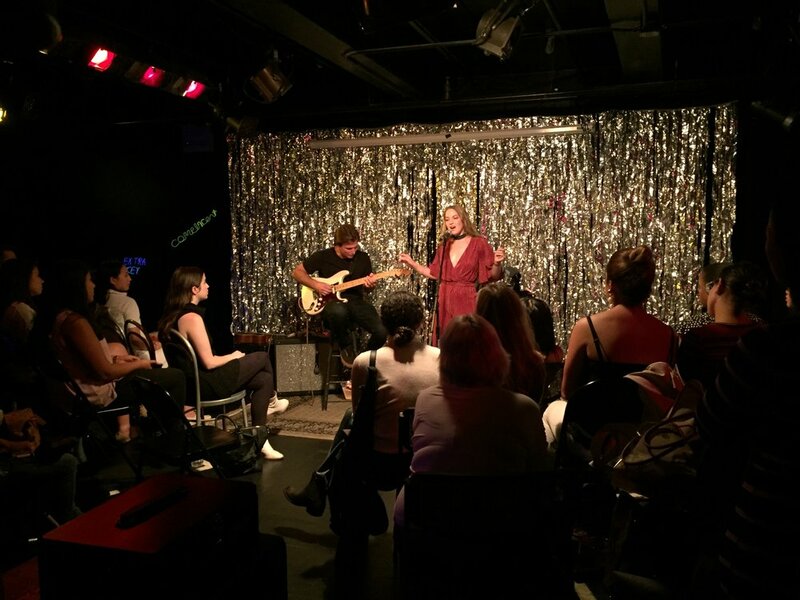 EBP teamed up with Lexi at the historic women and trans+ theater, WOW Cafe Theater, with an opening performance by the all-female spoken word collective, Building Bold. 50% of the door proceeds from the event were donated to the National Coalition Against Domestic Violence. 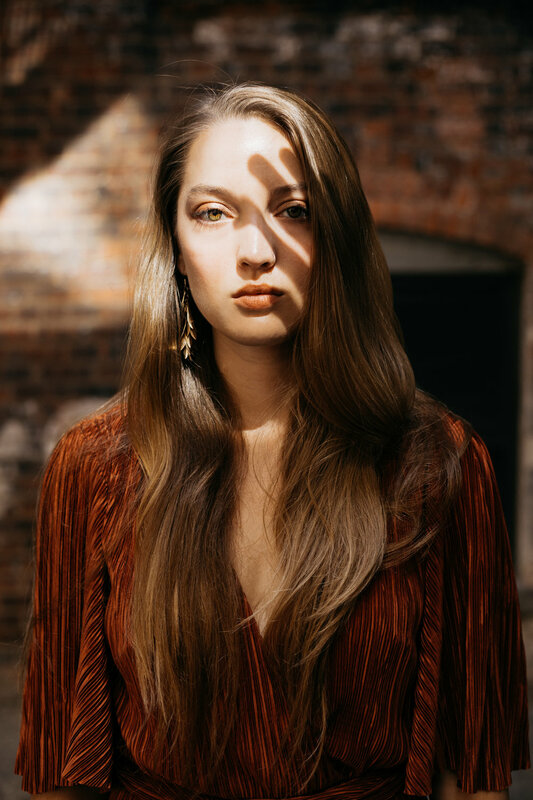 Lexi Todd is a Brooklyn-based singer, songwriter, and soul-searcher that fuses indie rock, jazz and neo-soul into a nostalgic, yet new style of her own. Lexi uses her music to work through her daily trials and tribulations, and often writes about the people close to her in her life. Her EP, "Maria Immured," chronicles a close friend's abusive relationship from her perspective.